 HOTEL VOS is a small and cozy family run country hotel with stunning views and great personalised service. The hotel is on one floor and all the 18 rooms have private bathrooms, television with multiple channels in several languages, free Wi-Fi and access to hot tub. The hotel restaurant is modern and spacious and offers a variety of delicious starters, main courses and desserts. 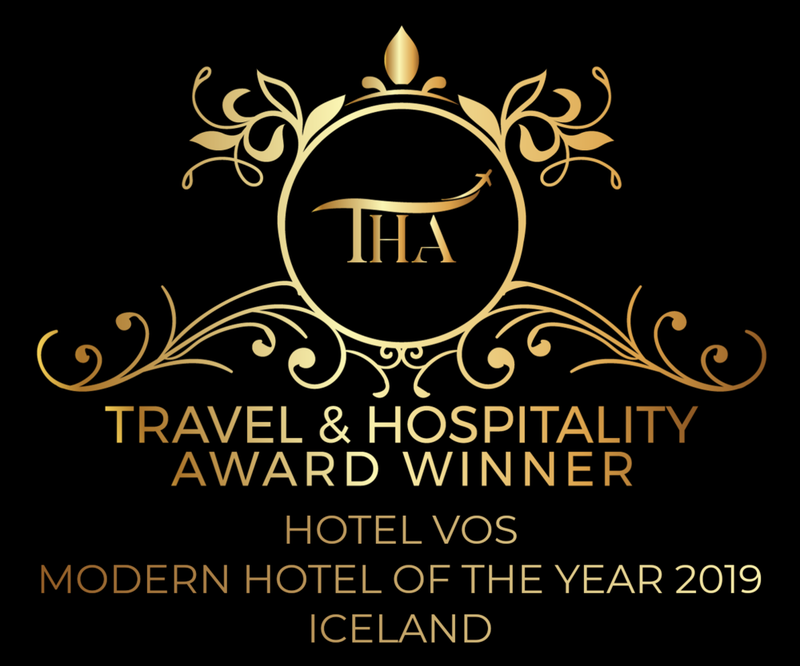 Hotel VOS is located at the farm Nordur-Nyibær in Þykkvibær, by the South coast of Iceland, about 17 km South-West from Hella and very near the Atlantic ocean (3 km) where you will find an extensive black beach. Þykkvibær is the oldest country village in Iceland and was for about 1000 years the only country village in Iceland. It is famous for growing potatoes with a history of it going back before the 1900s. Enjoy your stay at VOS in a relaxing atmosphere and surrounded by stunning nature in a tranquil authentic Icelandic farm. We offer a variety of delicious dishes and take pride in using only top quality ingredients from our local surrounding. There are many wonderful things to see and do in the South of Iceland. Make sure you do not miss out on anything! The hotel is at a farm, Nordur-Nyibaer in Þykkvibaer by the South coast of Iceland, about 17 km South-West from Hella.